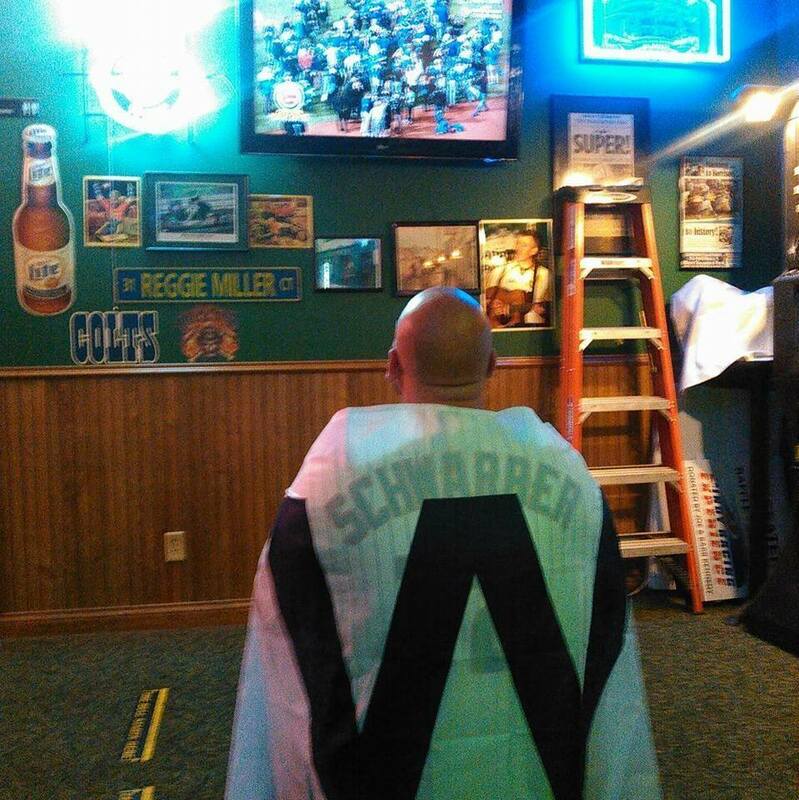 We came, we saw, drank some beer. That’s right, we were on the convention trail — taking us back, once again, to Horrorhound Weekend in Indianapolis… a.k.a. Jamie Lee Curtis-fest. 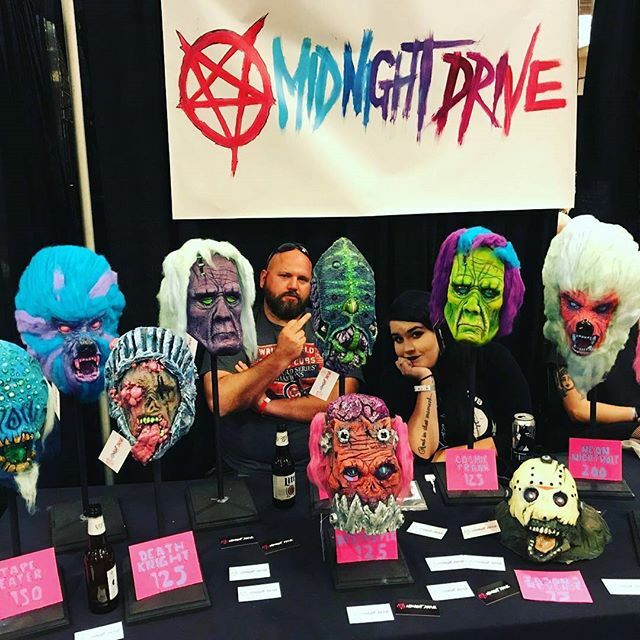 Typically Horrorhound Weekend Indianapolis brings a crazy party with an atmosphere that is top-notch in the horror convention scene, but this one revolved around the first, last, and only convention appearance of one Jamie Lee Curtis. 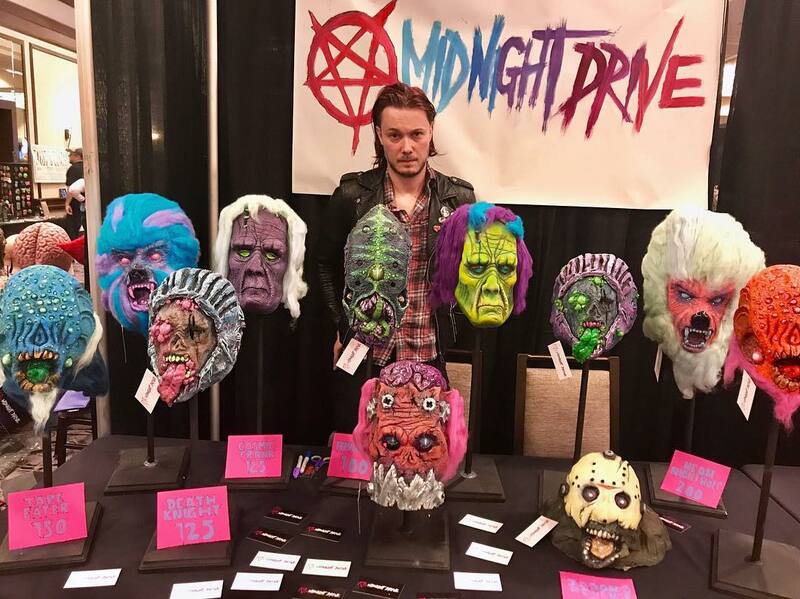 The crowd was atypical for a horror convention to say the least. While we did manage to have fun (custom 40oz. Of Horror Cooler O’Doom in tow), there really wasn’t much to see at this particular Horrorhound other than Curtis herself — but we can’t forget that this event was special and supported a good cause. All proceeds regarding Curtis were donated to the Children’s Hospital of Los Angeles. There were some horror highlights however. 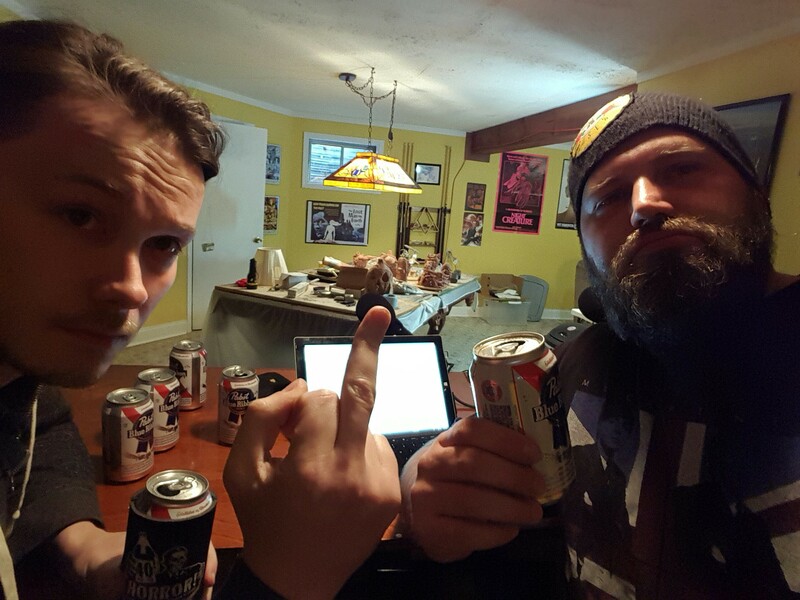 We sat down with Marketing Director Jeff Nelson and Acquisition Manager / DVD Producer Cliff MacMillan from Shout! Factory to discuss the badassness of the line of Scream Factory releases. Leading up to the interview, we imagined that only horror fans such as ourselves could be responsible for the greatness coming out of Shout, but in the back of our minds feared that we were about to hang out with some stuffy Hollywood suits. We were relieved to find out these guys are legit — horror fans through and through. 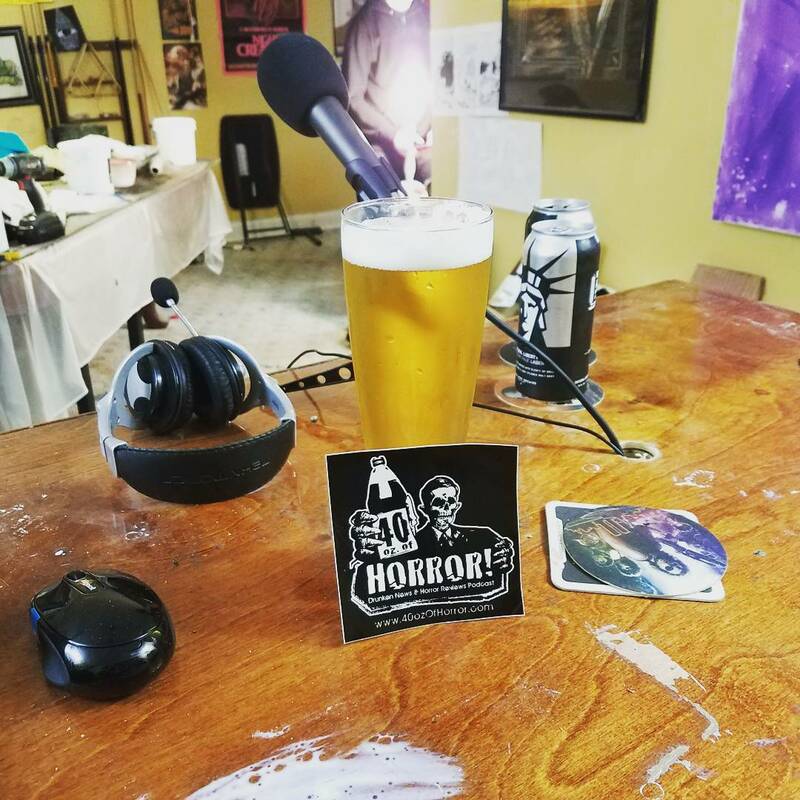 Check out the interview, Horrorhound Weekend recap… maybe a little Boozin’ Gone Bad, and more in episode #31! The slasher film that started it all, the 1979 John Carpenter classic Halloween, is coming home — to theaters that is. For a limited run in the United States, each showing of the famous fright flick will be opened with a documentary titled You Can’t Kill the Boogeyman: 35 Years of Halloween. Screenings will begin on October 25. In case you are numb to the genre, Halloween features a psychotic murderer named Michael Myers who has been institutionalized since childhood for the murder of his sister. 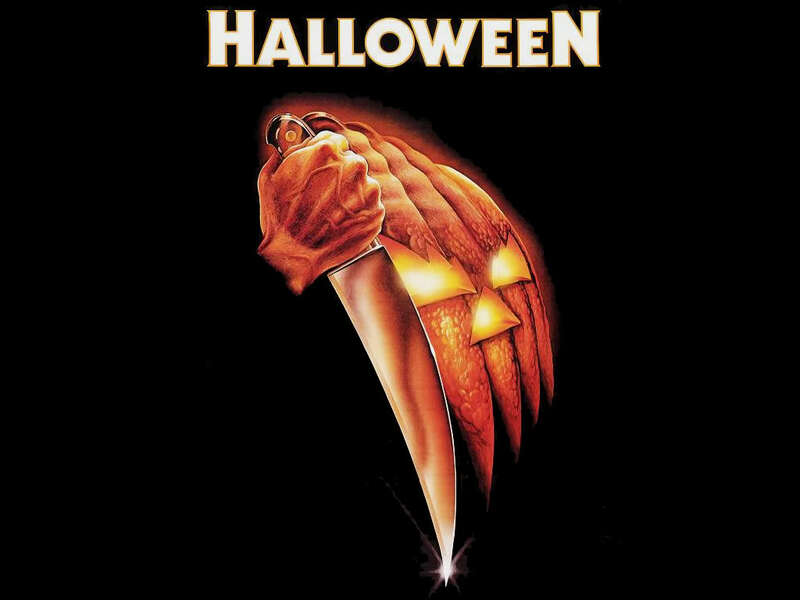 After 15 years, Myers breaks out on the night before Halloween and proceeds to stalk and slay a group of teenagers lead by the character Laurie Strode (played by a young Jamie Lee Curtis). 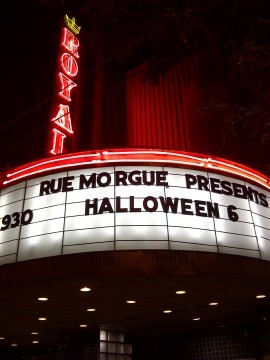 If you haven’t seen Michael Myers torture teenagers on the big screen, this might be your last chance. Halloween was truly the Pulp Fiction success story of its day because it was an independent film that cost $320,000, and made back $40 million, a huge return on investment, and the major studios immediately took notice. 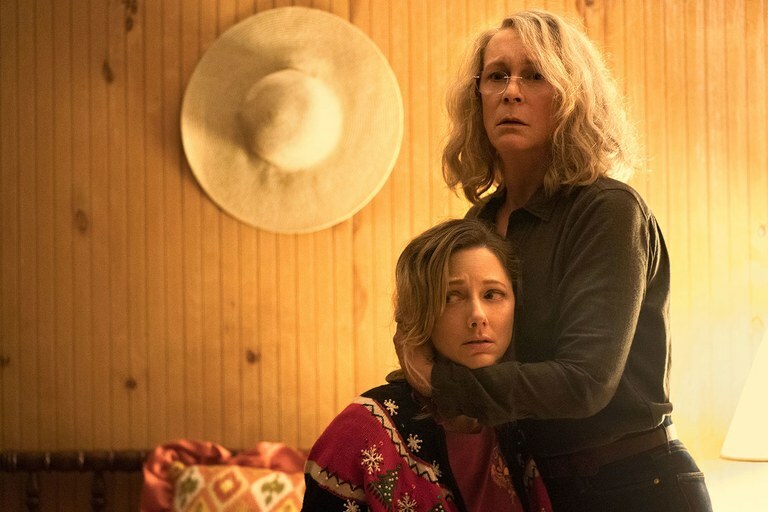 Yet unlike Pulp Fiction, which was released by Miramax, who were then under the Disney umbrella, Halloween was a truly independent film that succeeded outside the system. Check out this 1979 screening with audience reactions. 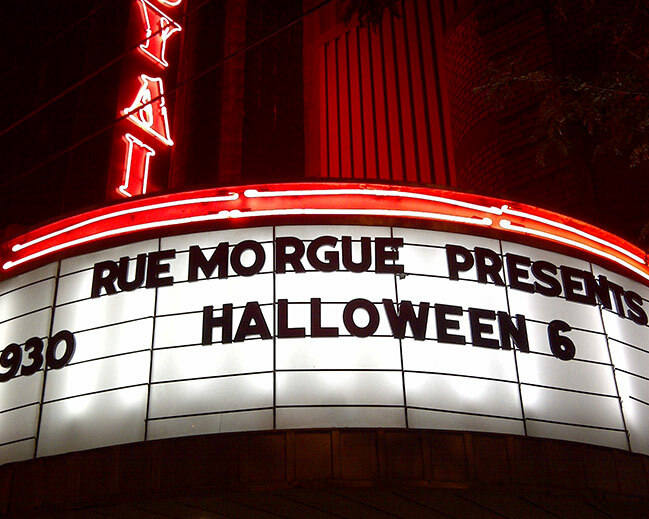 Will you go see Halloween this… err… Halloween? 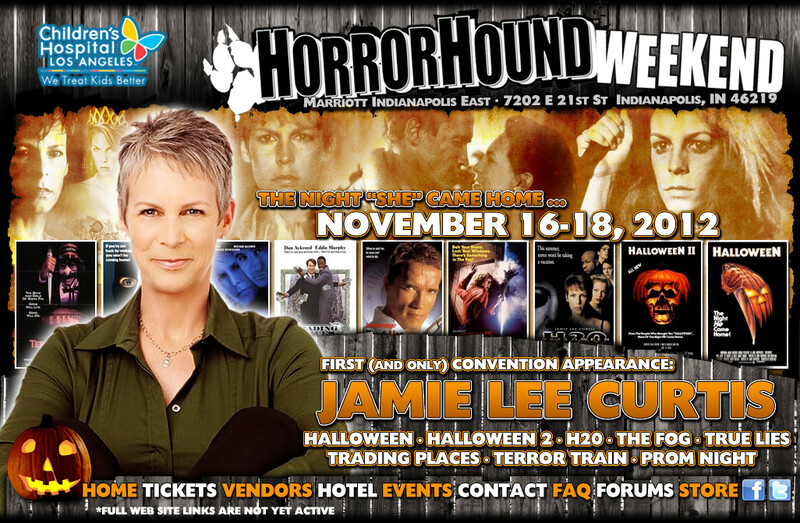 Jamie Lee Curtis is set to make her first and only appearance at Horrorhound Weekend Indianapolis November 16 -18, 2012. That’s right, folks, Laurie Strode herself will be signing autographs, taking pictures with the fans, participating in discussion panels and hosting a live screening of Halloween. …and you better believe the 40oz. Of Horror gang will be in attendance! All proceeds from the Jamie Lee Curtis portion of the event will be going to charity. Curtis just released the following promo in conjunction with Horrorhound Weekend detailing the festivities. A Michael Myers mask signed by every living person involved with the first Halloween movie will be auctioned off. Horrorhound Weekend returns to Indianapolis November 16 – 18, 2012. For more details and to purchase tickets in advance, go to www.horrorhoundweekend.com. Will you be at Horrorhound Weekend Indianapolis?